Wimmera Lakes Caravan Resort is an ideal location to base yourself when visiting Horsham and our regions many attractions. 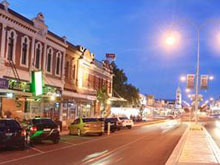 Is a lively regional city, centrally located in the Wimmera region about half way between Adelaide and Melbourne offering excellent shopping, dining and activities. You can enjoy the beautiful Botanic Gardens and take a walk along the Wimmera River, view excellent art and photographic exhibitions at Horsham's Regional Art Gallery or take in live music or theatre at Wesley Performing Arts Centre. The new Horsham Aquatic Centre offers state of the art facilities including indoor and outdoor swimming pools and full gym facilities. from independent and chain retailers offer a great shopping experience. For the families there is the Stone Forest Adventure 18 hole mini golf course, a ten pin bowling centre, and a movie cinema to catch the latest flick. 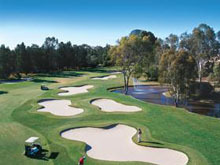 Is rated amongst the best country public golf course in Australia. Excellent grass greens, fully tree lined fairways and a gentle undulating layout set on an ideal sand belt, Horsham Golf Course is a must for all golfers. 18 hole greens course, par 71, 5,845m. 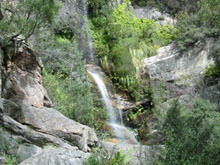 The Grampians are a mere 15 minutes away. 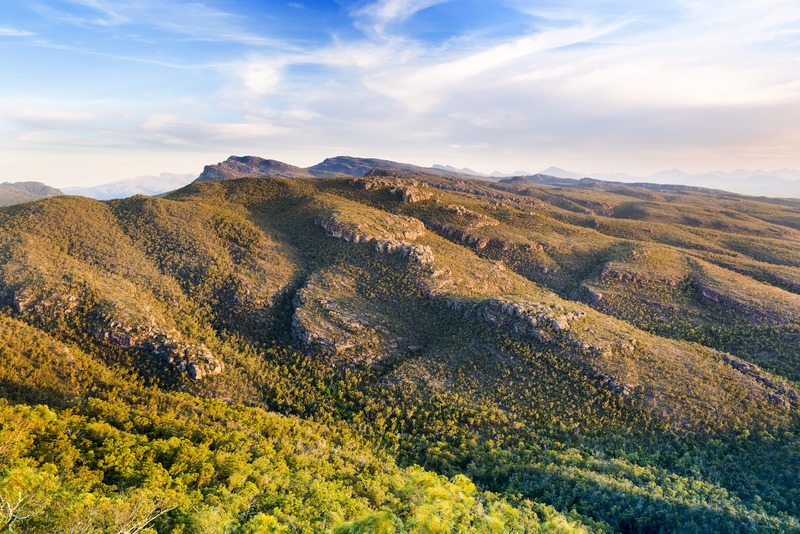 is a picturesque valley on the Western side of the Grampians offering magnificent mountain views and an abundance of wildlife. 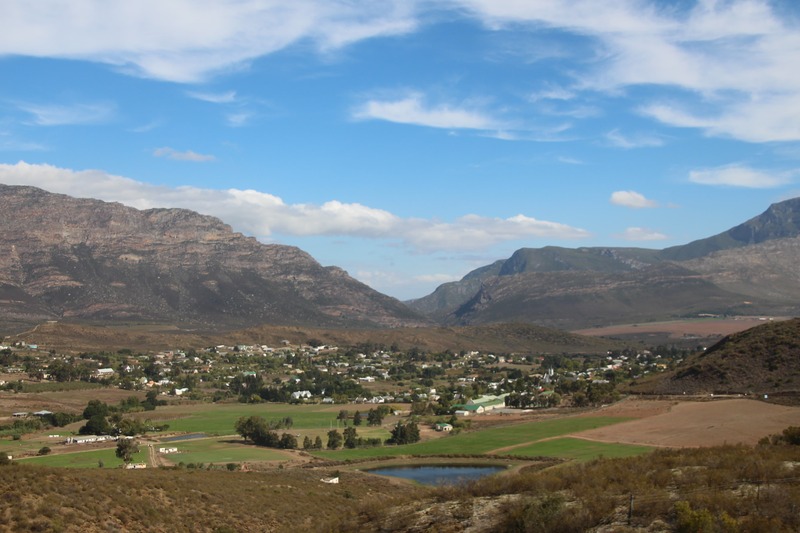 A destination for all seasons the Wartook Valley offers year round horse riding, rock climbing, fishing, mountain bike riding and bird watching. is a 45 minute drive from our Park and is a great day trip to enjoy during your stay. 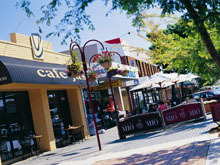 A beautiful tourist town nestled in the Grampians offering tourist shopping and good eateries. The adventure mini golf course, the wildlife park and nature walks make it a wonderful day trip for the entire family. offers panoramic views of surrounding plains, ancient rock art shelters, diverse wildlife, and colorful wildflowers. The beauty is best experienced on foot with more than 160 km's of walking tracks ranging from short easy walks to day and overnight expeditions. 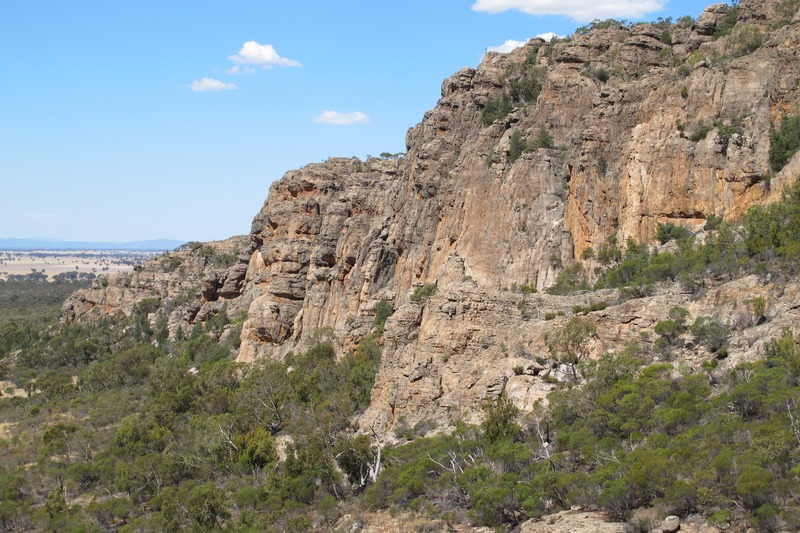 is a dramatic outcrop of sandstone cliffs and spectacular bush land west of the Grampian National Park offering a rich diversity of plant and animal species and significant Aboriginal sites. 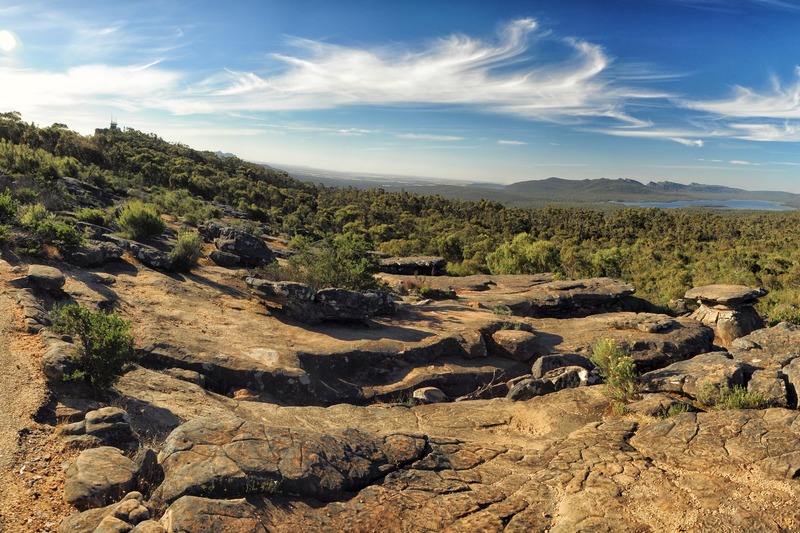 Fantastic bushwalking opportunities offer spectacular views from the top of the range. is widely regarded as a world renowned rock climbing area. More than 2000 routes have been developed on the many cliffs, crags and pinnacles, presenting variety and challenges to climbers of all experiences.